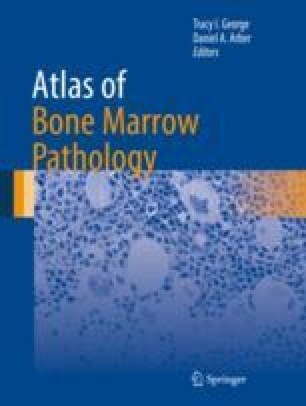 Bone marrow aspiration and biopsy is frequently performed to identify possible infectious causes for fevers of unknown origin. In developing countries, the success rate of such bone marrow studies is high, particularly in light of the increased prevalence of certain infectious diseases like Mycobacteria and Leishmania. Such specimens are also especially useful in patients with underlying immune compromise for any reason (viz., posttransplant state, human immunodeficiency virus infection).